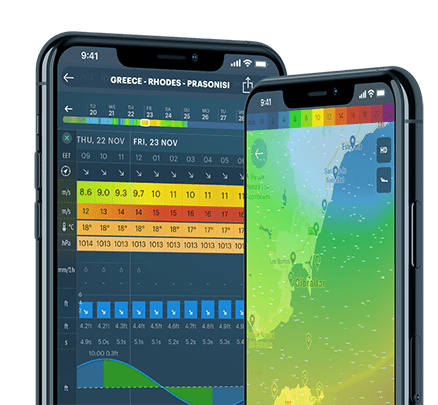 WINDY.APP gives accurate and professional weather forecast for kiting, surfing, sailing, fishing and other outdoor activities. Spots chatting with locals & users reports and much more.. 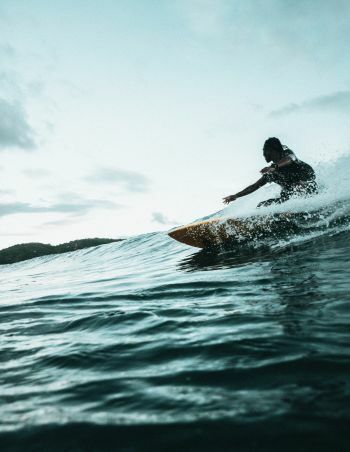 Being passionate sportsmen, we at WINDY.APP are on a mission to provide our users with the most accurate and reliable surf forecast as possible. 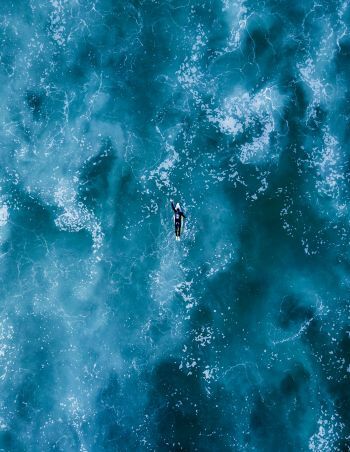 We are combining weather reports from over 30 000 weather stations across the world to help you to understand better where and when to surf next. 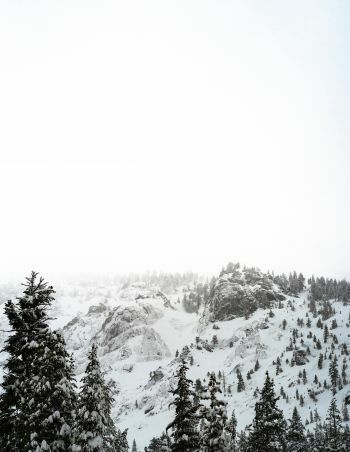 Mountain hiking, especially in winter, is seen by many experts as the perfect way to burn extra calories. It helps to boost the immune system, keeps you mentally and physically in great shape. No other sport comes close to the gains of winter hiking: boost your mood and energy levels to the max.